BLAZE Fests was established in 2017 to identify and mentor exceptionally talented teeniez during the Kenya National Music Festivals. The program mainly targeted the students taking part in the Contemporary Category also known as Zilizopendwa. This category was a point of interest due to the fact that it offered participants the opportunity to come up with their own pieces and present them in a contemporary way. It’s an open and creative category that offered a perfect opportunity to identify exceptional talent. The Blaze sponsorship boosted the participation in this category and even raised the competitiveness of the same. 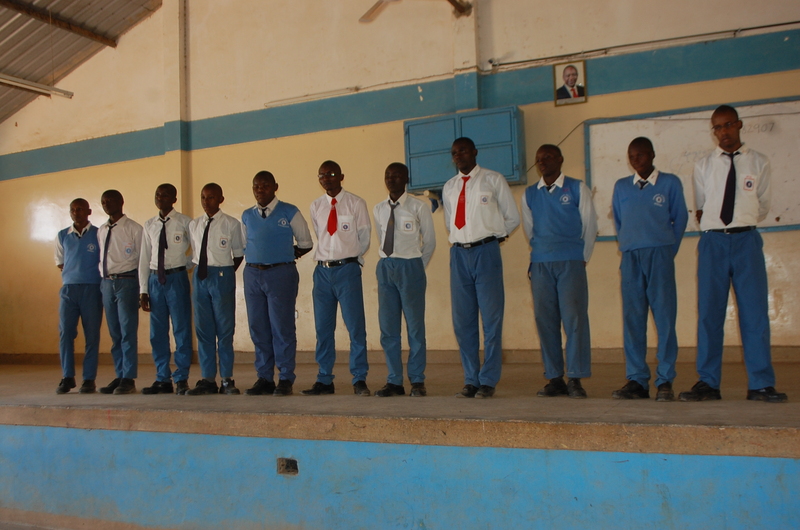 This sought to identify the top three best schools who would then proceed to the next phase of the project. At the end of the phase one – Music Fests Nationals, there were three deserving winning groups. 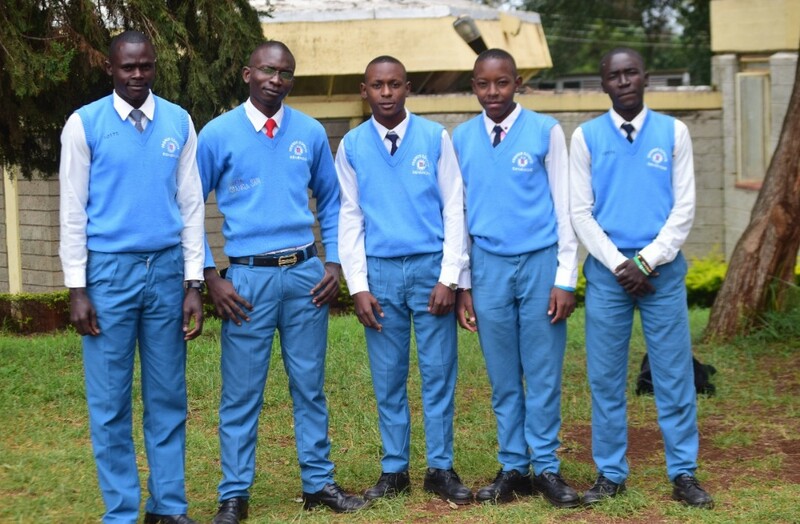 These were National Champions Malava Boys’ Secondary School, first runners up Quabbz (Moi Girls, Nairobi) and Friends School Senende in position three. Friends Senende Boys’ Sec. Sch. 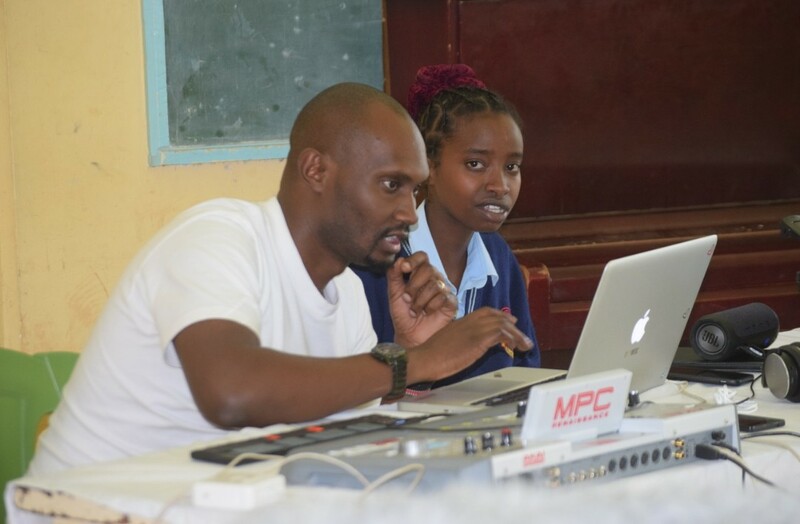 Earlier this year, Blaze mentors and music professionals visited the students from the 3 respective schools for further mentorship and evaluation. This provided an up close look at each and every individual from the winning groups so as to identify the best five students per school. This brought the number of shortlisted teeniez to fifteen. These 15 then proceeded to the third and final phase. 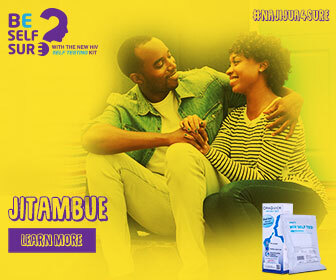 The 3rd phase was the most beneficial if not exciting part of the program. 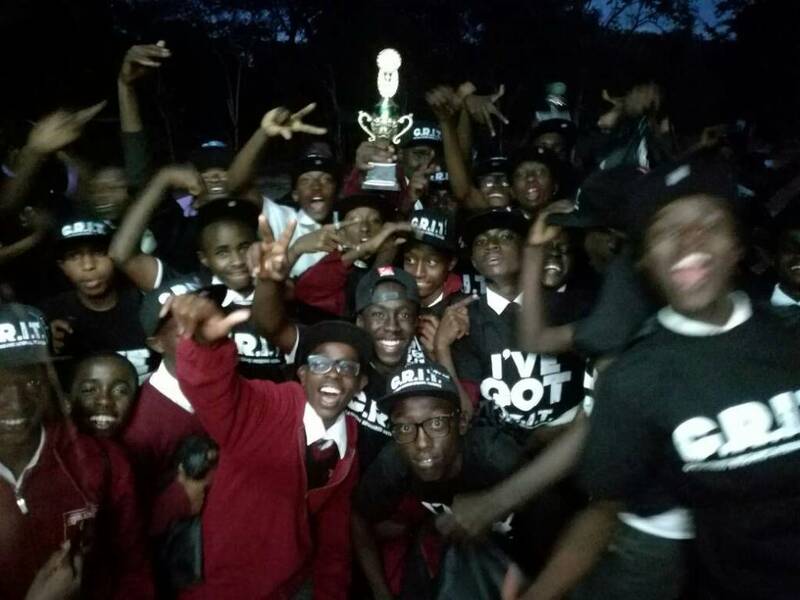 A boot camp was organized by the BLAZE Fest at Alliance High School in Kikuyu which brought all the fifteen contestants to one place during this April holiday. The students got a chance to interact and get mentored by some of this country’s top music teachers and professionals. They were able to get voice coaching and also choreography lessons from the best artistic minds in the country. It helped them unlock their inner potential as they eyed the top three spots. 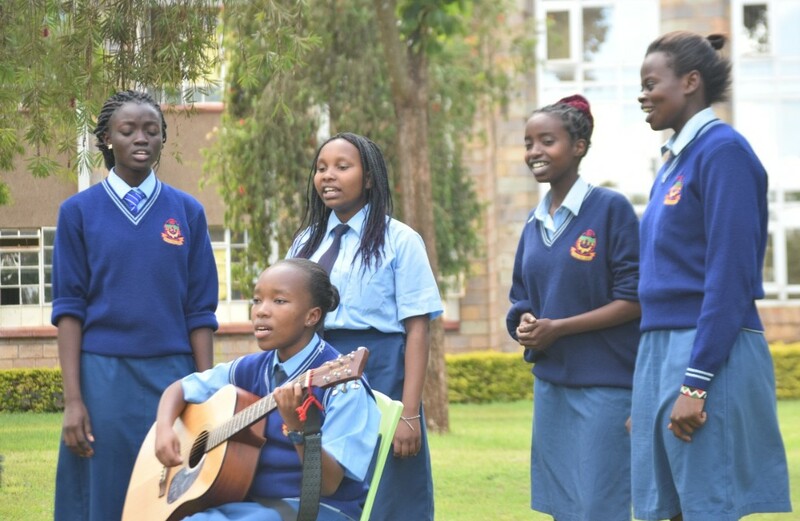 After both the in-school and boot camp training, they finally did the final auditions to impress the lead judge Eric Musyoka of Decimal Records. The top three best performers were then selected, one from each school. This selection was purely based on their talent and also considering their future potential in producing music that would be greatly appreciated. The top three students then got a chance to work with the Eric Musyoka. 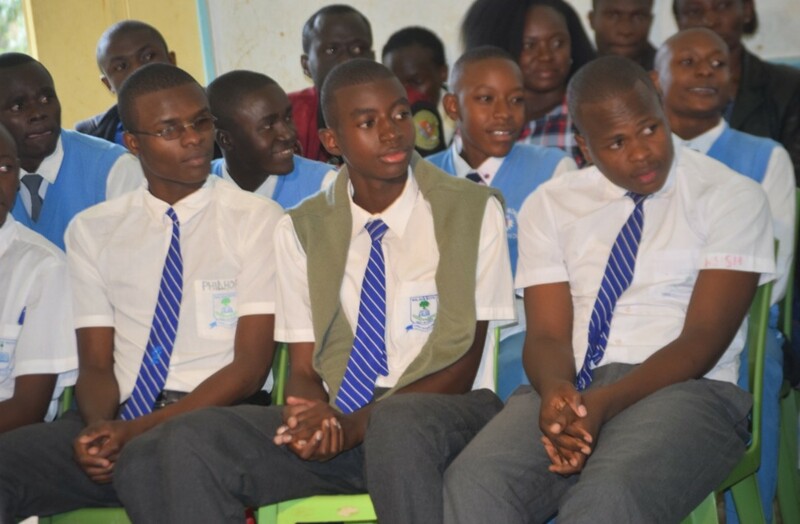 The finalists, Hosea Baraza from Friends Malava Boys’, Samuel Odanga from Friends Senende school and Damri Jarso from Quabbz, were taken through what music production entailed by the producer, Eric Musyoka. Musyoka then recorded for each student a visual story of their audio production. He literally put his creative prowess into action and transformed one of the classrooms at Alliance High School into a makeshift studio. It was a marvelous work form the Decimal Records producer. The visual story of the contestants’ audios were shot at Alliance School as well. So this is where we are right now; at Phase Four of the Blaze Fests competition. And the battle isn’t over, as we must get an overall winner. The recorded Visual Stories have been uploaded on all The Insyder Magazine’s social media platforms so that people can get to view and vote for their favorite contestants. The contestant with the most votes will get a chance to shoot a music video for his/her audio recording during the August holidays. In addition to that, the winner will be able to record two more tracks courtesy of Decimal Records, a school fees scholarship worth Ksh. 50,000 and a recording contract with The Insyder Wave. This is just amazing! So hurry and vote for your favorite contestant! The input that Blaze, The Insyder and Decimal Records has put in the program has been really immense. The efforts to create a new generation of teen stars is now more realistic and achievable than ever before. In a competition that started with tens of thousands of students from across the country, we are now down to just 3 finalists. 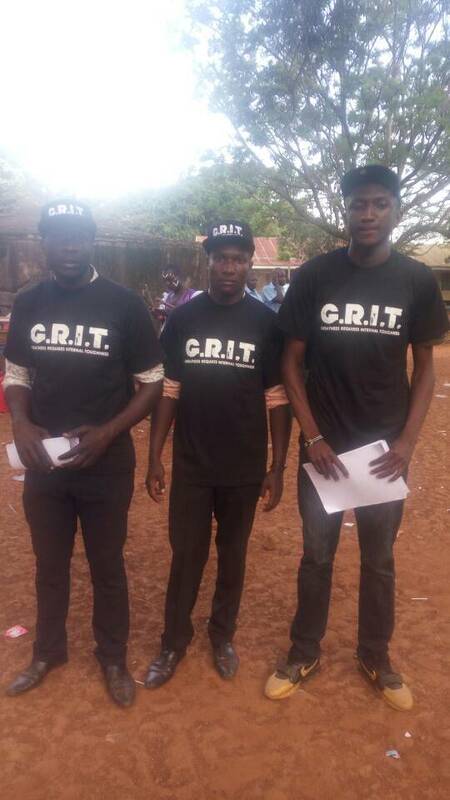 The sweat, the challenges and the struggles they had to go through to emerge the finalists was also intense. Their journey is one that is very unique and inspiring. Let us wait and see who will become our first ever BLAZE Fest teen star!